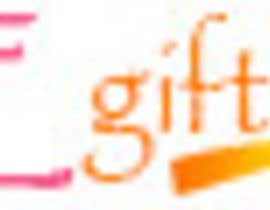 Note: Logo images must be 120 pixels wide by 30 pixels tall, and they must have no animation. 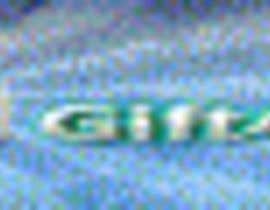 Image files should be in .jpg or .gif format. 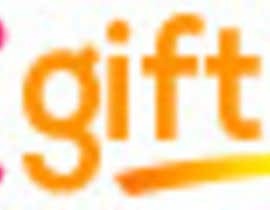 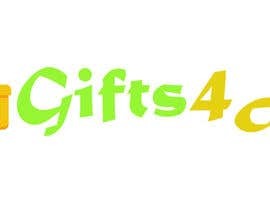 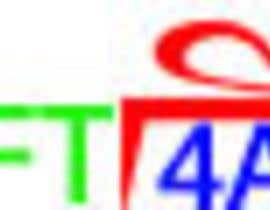 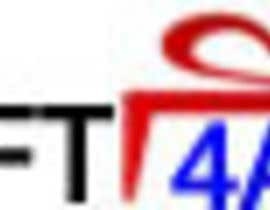 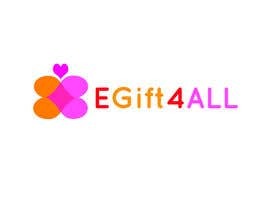 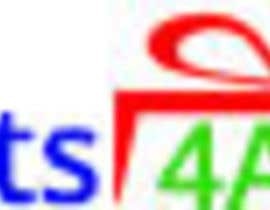 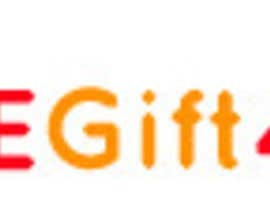 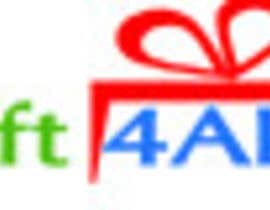 please design logo with "E" (like elbaz ) and "gift" and "4all" ... if you have good idea for 2 of those 3 words its ok.. 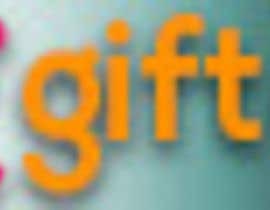 BUT I PREFER THE ALL 3..
AND PLEASE DONT FORGET THAT: VERY IMPORTANT ! 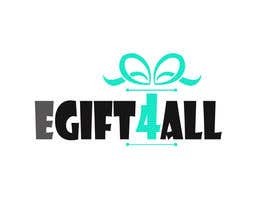 I MEAN THAT INSTEAD OF WRITE ELBAZ - TRY TO WRITE ONLY ," E "
sir what do u mean by design logo with "E" (like elbaz ) and "gift" and "4all"?